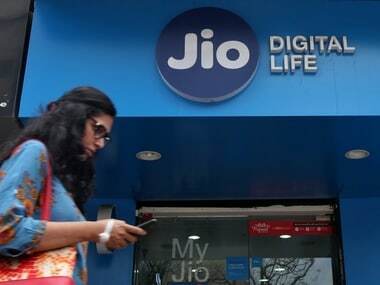 New Delhi: Telecom operator Reliance Jio is learnt to be in talks with three Japanese banks to raise $500 million (around Rs 3,250 crore) in debt. 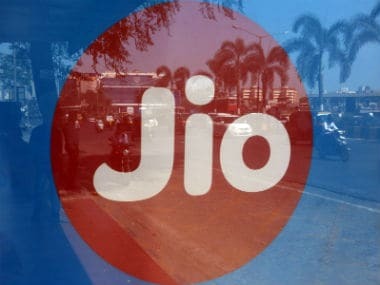 "Reliance Jio is in discussion with MUFG (formerly The Bank of Tokyo-Mitsubishi UFJ), Mizuho Bank and Sumitomo Mitsui Banking Corporation to raise $500 million," sources in the know of the development told PTI. 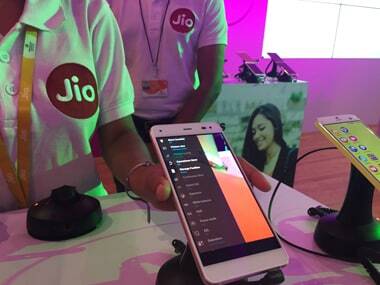 Reliance Jio plans to raise Rs 3,250 cr from Japanese banks. Reuters image. An e-mail query sent to the company seeking a response remained unanswered. 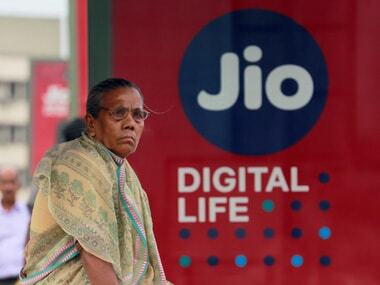 Last month the Reliance Jio board had approved raising of around Rs 20,000 crore in debt. The company has invested over Rs 2 lakh crore in the mobile business which has garnered over 168 million customers. The Mukesh Ambani firm has also signed agreement to buy mobile business assets of Reliance Communications-- the company led by his younger brother Anil Ambani, for around Rs 25,000 crore. 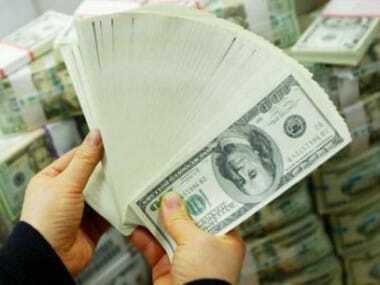 The source did not mention the timeline for raising the loan from Japanese banks and said, "The agreement is yet to be signed."